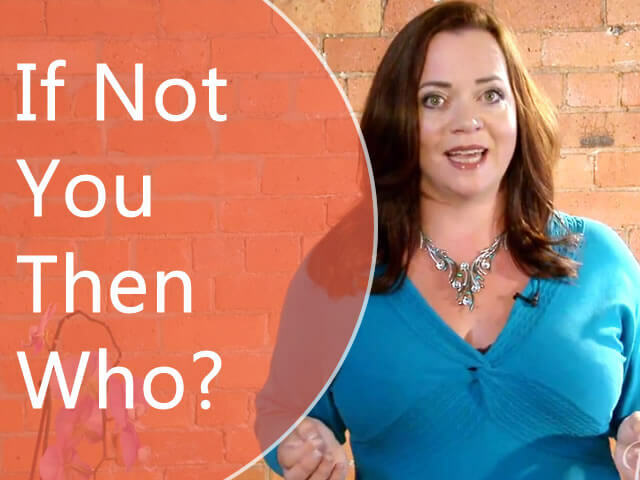 Today, I’m asking the question, what’s your business plan? If you’re an entrepreneur, and you want to reach your objectives, you need a plan – and you need to work it! Let’s rewind the clock a few years, back to the moment I believe was a key turning point in my business. Up until then, things were going “okay” in my business. Honestly, as an entrepreneur, I was coasting. I knew I really needed to step it up, so I attended a conference. The conference leader asked each attendee what we wanted to get from the business conference. When it was my turn with the mic, I described what I wanted and went to hand the mic to the next person … but something made me pull it back. I suddenly found myself explaining my situation to a room full of 200 people! I talked about how I was working so hard, such long hours, trying lots of things, and how I still didn’t feel like everything was coming together. The leader asked me: So what’s going on? Is it that your business plan isn’t working, or you’re not working the plan? It was a blinding flash of obvious for me. These questions stopped me in my tracks. The truth is, I had resisted setting goals and following a set plan because I was scared. I didn’t want to run the risk of setting a goal, putting myself out there, and failing. But from that point on, I understood the importance of having a plan, to get me from where I was to where I really wanted to be. So my message for you today is this: 1. First you need to get a plan, and then 2. you need to work it. The problem with Step 1 – getting the plan – is that there’s so much information, so many distractions, so much tactical advice out there. So how do you get one? Get started by figuring out the amount of money you want to generate over the next 12 months. I’m talking gross revenue. Sit down and calculate how that revenue is going to come in. Consider customers and price points, and reverse engineer what you need to do to bring in the revenue you want to bring in. 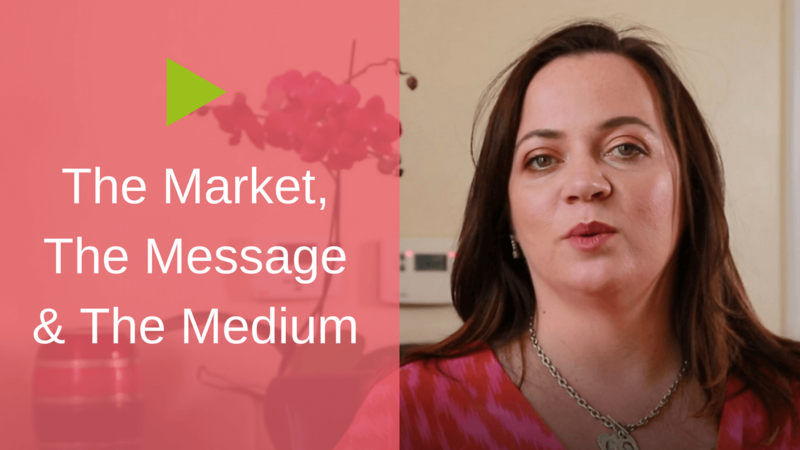 After that, figure out how you’re going to find customers, what you need to do to get in front of them, and make your offers. The best way to work the plan is to find a way to be accountable. Whether you hire a coach or join a mastermind group, you need some form of accountability that requires you to report on your actions every week. Nothing can stop you from achieving your business goals and objectives when you have – and work – a plan for success. 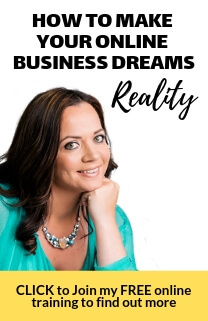 Finally, I want to share with you the step-by-step plan used to create my first business, and that helped me turn that business into an online, multi-million-dollar business that generates income while I sleep! 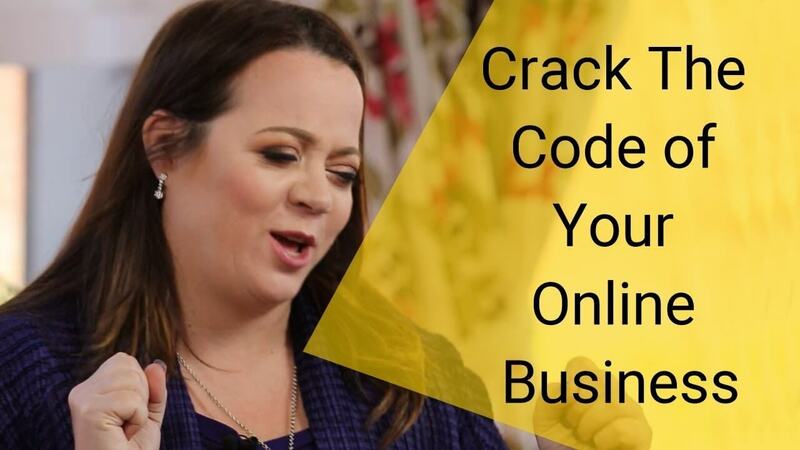 Just click this link and you’ll receive my full 20-minute video – The Step-by-Step Plan to a Business & Life You Love! sharing the 6 steps in this plan! Get it now. Then, continue the conversation below. Do you have a business plan? How’s it going for you? Are you working it? Or are you preparing to create one? wanted to get from this business conference. moment, I knew I needed to get a plan, and I needed to work the plan. first you need to get a plan, and then you need to work a plan. would you like to bring into your business. do you need to do to get in front of them to make your offers. generates income while I sleep, and I’d love to share this plan with you. If Not You Then Who? Your Mission.